I’ve become frustrated by the way many companies and organizations (usually those with 150 users or less) just don’t “get” the intrinsic value of their data. They buy car insurance, property and casualty insurance, errors and omissions insurance, key man insurance, life insurance, and more. Why buy all this but fail to invest in data insurance? Data insurance protects the data in such a way that it can become recoverable in a timely manner, which allows a business to continue operations. 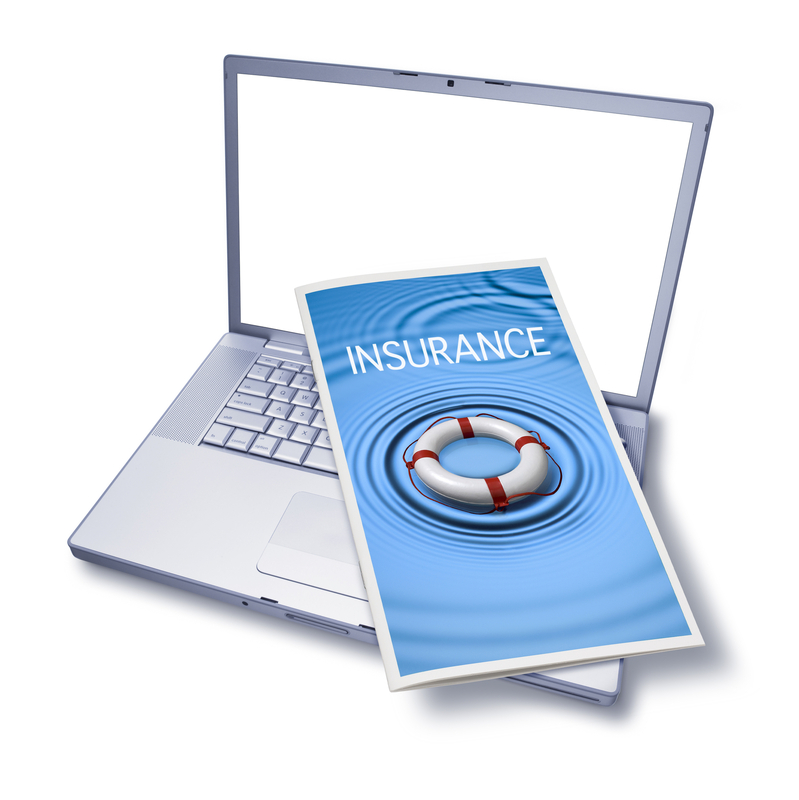 First, a client has to truly understand why it’s important to have data insurance. They have to get the big picture. Most will tell you they do, and that they feel adequately protected with what they’ve got. Problem #1: They don’t know. They don’t really understand the protection they have. They don’t know if the system really works. They don’t know when the last successful backup occurred. They have NEVER tested a full system restore to know it’s going to work when it needs to. Most don’t understand the difference between backups and business continuance. The truth is, many organizations are just not qualified to determine whether their backup and business continuance solution is adequate. Problem #2: They don’t truly understand that the perfect storm is upon us. Malware is at an all time high, with over 70,000 NEW threats a day according to Kaspersky lab. Much of the hacking today is an automated process. If they can get in, they steal. Hardware fails. Imagine ALL of your company’s data resides on drives that spin 10 or 15 thousand revolutions per minute on bearings that fight heat and friction 24 hours a day. Fires happen, thefts happen, and as for disasters, well, ask the business owners on Long Island if they would do anything different now that Superstorm Sandy paid a visit. Combine these factors with Problem # 1, and disaster is looming. Problem #3: None of this has happened to them . . . so it’s just not important, yet. What would your business look like if you shut off your servers right now and leave them off? Can you continue to operate efficiently? Productively? Or even at all? What if you NEVER got that data back? What would your business look like? Problem #4: They don’t understand or respect the value of the data in electronic form. For most companies today, the business network is the backbone of the organization, yet business owners neglect to insure them. As I said, it gets frustrating. Backups mean nothing if you can’t restore successfully. How do you know if you don’t test? How much downtime can you suffer before it takes the business down materially… completely? We don’t have to get to that point. Affordable technology exists today for businesses that truly care about data preservation and business continuance. It offers a system that is fully managed 7 x 24 x 365 by experts — so you don’t have to. You have a business to run. It’s a system that creates an image of your entire server environment every fifteen minutes, so recovery is faster with far less chance of data loss. It provides an option to encrypt and copy all your valuable data off-site to multiple hardened data centers. No hardware to buy, pay as you go, pay only for the storage you need. Checking backup logs manually? Tape is dead.